Can My Customers Choose A Shipping Carrier? Each supplier has their own shipping company which is integrated to their work system. All the Spocket products are offered with flat rate domestic and international shipping. Check out this article to help you with setting up your shipping costs. Only our suppliers can choose the shipping method to ship Spocket products as they take care of that. 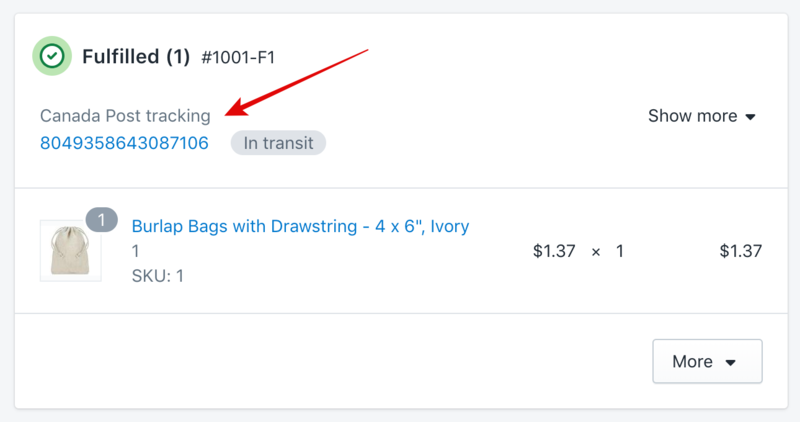 You do not have to worry about shipping at all, your orders will automatically be updated with the tracking number when the supplier ships the order and updates tracking number on Spocket.